Over the past several decades, colleges and universities in the United States and United Kingdom have made significant commitments to increasing diversity, most notably regarding race and gender. The result has not, however, been an amelioration of conflict over matters of difference. Instead, there has been continuing, if not increasing, conflict and strife in universities, often reflecting conflict in the larger society. 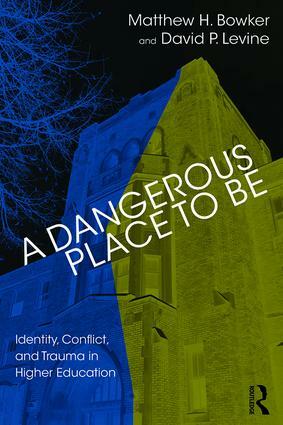 A Dangerous Place to Be examines identity-based conflict in colleges and universities, analyzing the actions of students, teachers, administrators, and educational organizations as efforts to manage dilemmas and disturbances arising in the process of identity formation.